It’s quite a view indeed up there. Name justified. 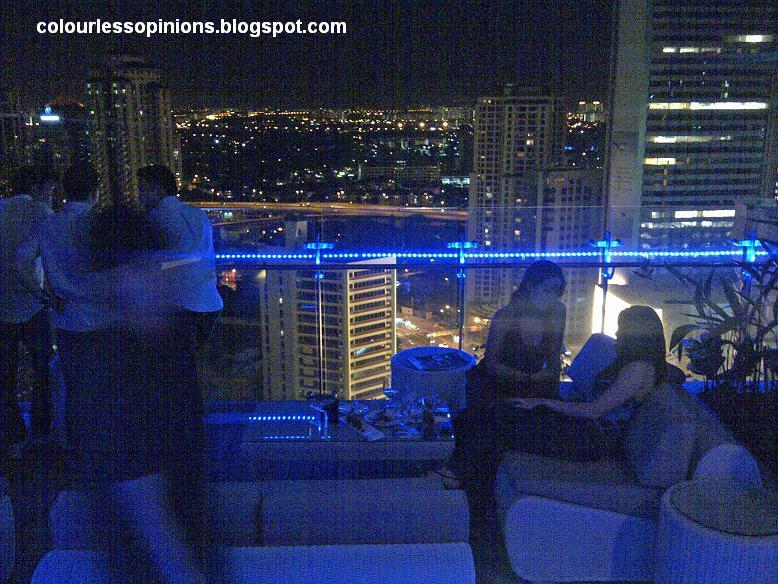 Located on the rooftop of GTower (also known as G City Club Hotel) Kuala Lumpur, View is an elegant chill-out spot ideally for cocktail lovers. Besides the romantic scenery, the interior is very well designed and built. The environment is comfortable as well. The service by the bartenders are quality as well. They are friendly and well-versed in English. The place is technically not fully indoor as you can see on the image below but there’s a roof of course. The whole area is actually quite big and spacious. There are a few different rooms and bars. There’s also a complete outer area as seen on the first photo of this entry. Very cool indeed. I was actually invited there as a blogger to write about the place. The little buffet served was quite horrible, I’d have to say. Perhaps it was because the foods were already cold when I got there. Regret for not giving the desserts a chance after that. There was a free flow of some Absolut cocktails they were promoting. Frankly speaking, I find them quite sour. But then again to be fair, I ain’t no cocktail fan. 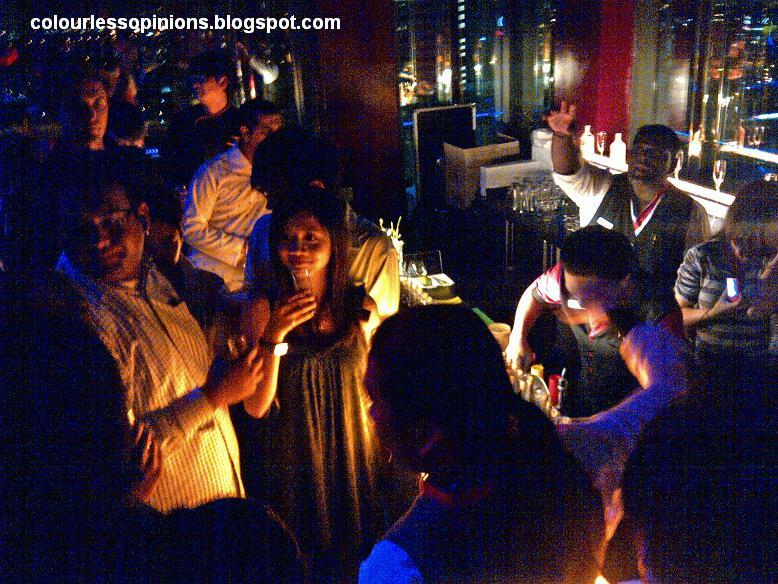 If you’re quite well off and would like to go for a nice high end classy bar with a more mature crowd, View is definitely the place for you. 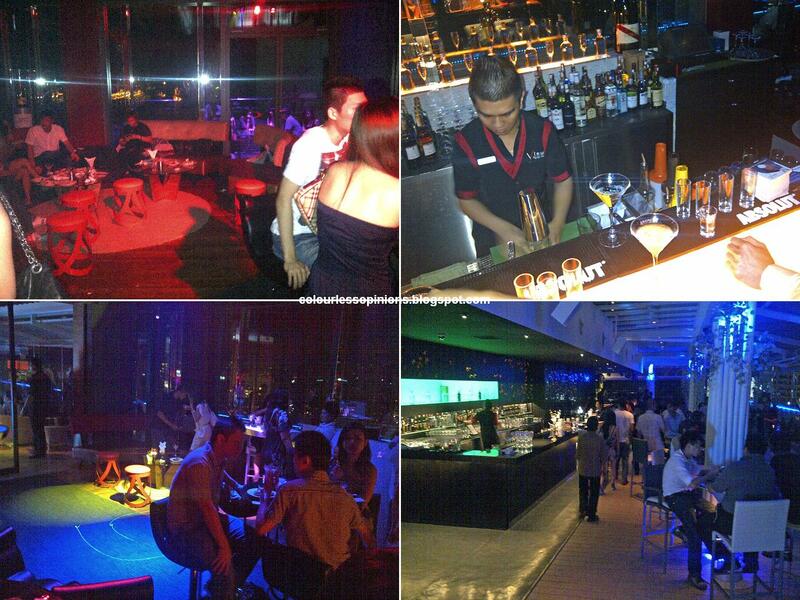 For more infos and contact details, visit View Rooftop Bar‘s official website. If you’re at G Tower hotel early, you might also wanna check out The Lounge at the lobby. 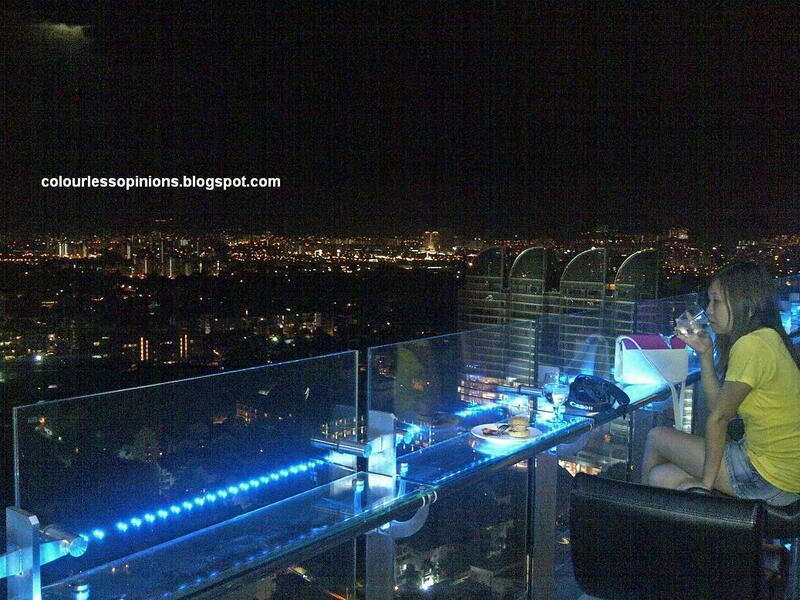 nice place to chill with it if go in with couple, blow wind and KXXX LOL! Looks like a happening place but I am pass the clubbing and night life already. Been seeing many write ups about this place. Must go check it out soon. Looks scary and beautiful at the same time.